How Has Shipbuilding Changed Through History? Explore Activity: Will It Float or Sink? 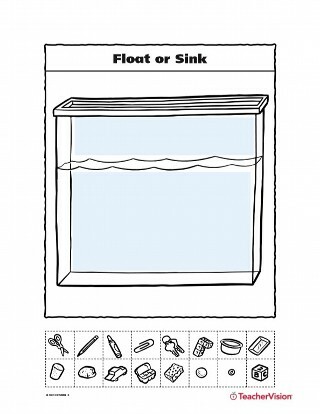 Students draw objects that float and objects that sink. Children explore the buoyancy differences between diet and regular soft drinks.